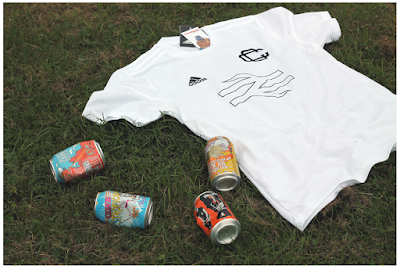 Ice white shirts! It's a new strip for '17/18. 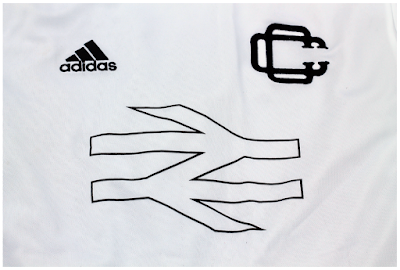 This time Connoisseur FC have signed up (not literally) with British Rail to highlight the need to re-nationalise the old railways. 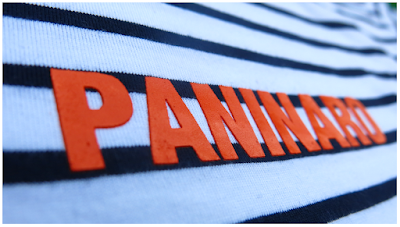 Or maybe we just wanted to put arguably the greatest logos of all time, on a nice football shirt. 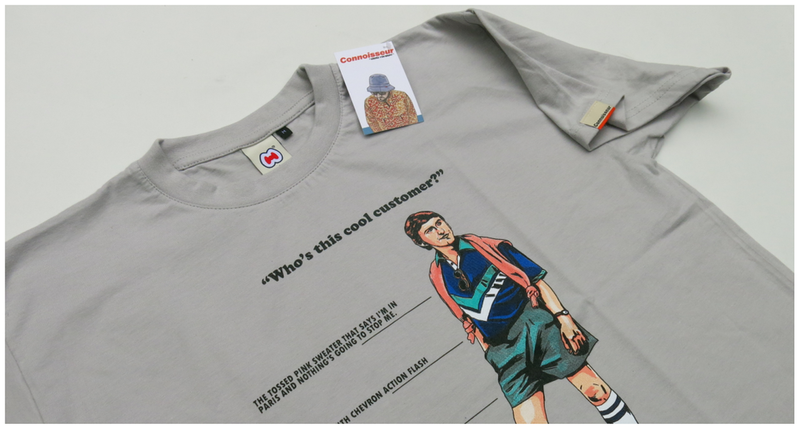 Perfect summer attire for the beer garden and a kick-about down the park. 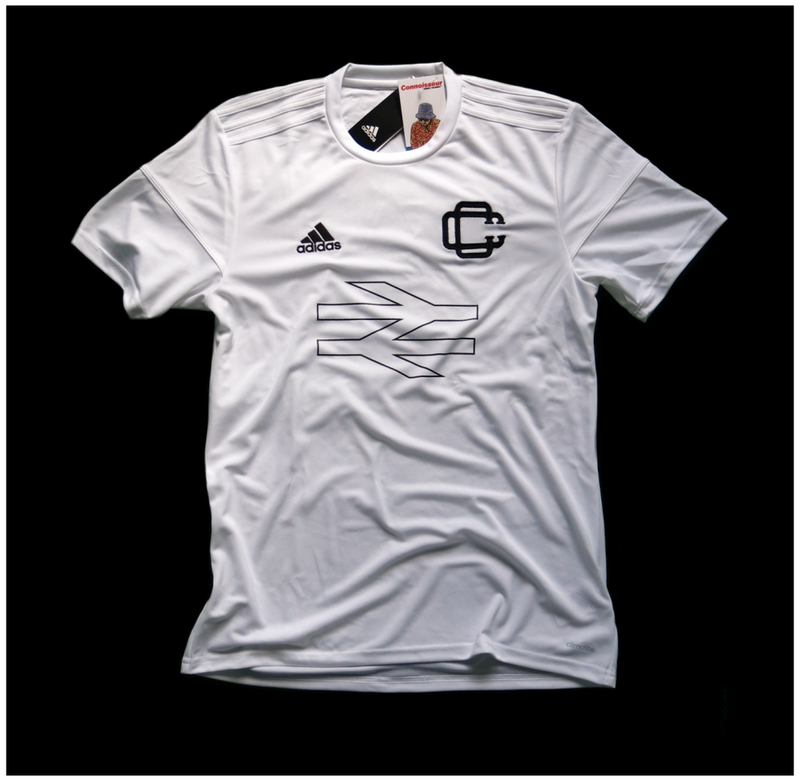 A classic Adidas jersey made with ultra lightweight climalite® fabric that wicks moisture and keeps the wearer sweat free. 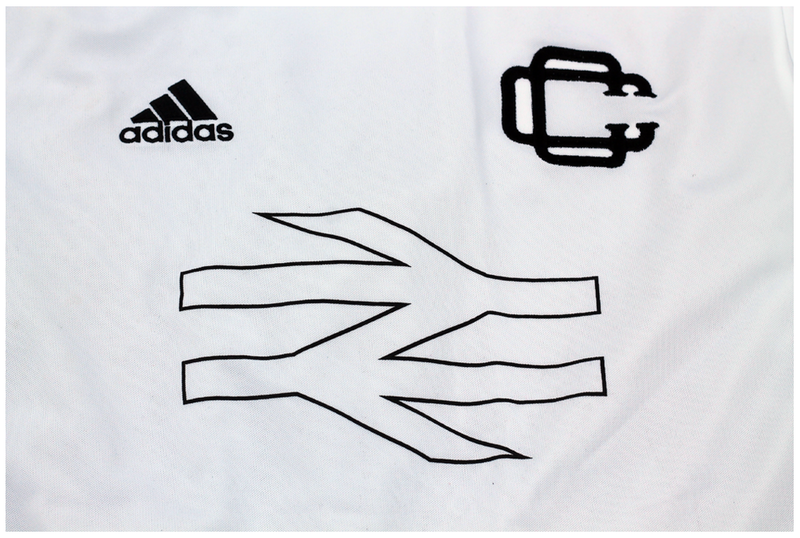 Three stripes on the sleeves, round neck and features embroidered two C's badge and screenprinted 'sponsor'. These go online tomrrow evening at 7pm (GMT) Please note, we expect these to go fast, there will now be a second 'drop' over the coming weeks, so bear that in mind. Cheers. For many years we wanted to give cult character Alan Partridge the t-shirt he deserves. A brand new commission from Peter O'Toole, with brilliant original illustration. 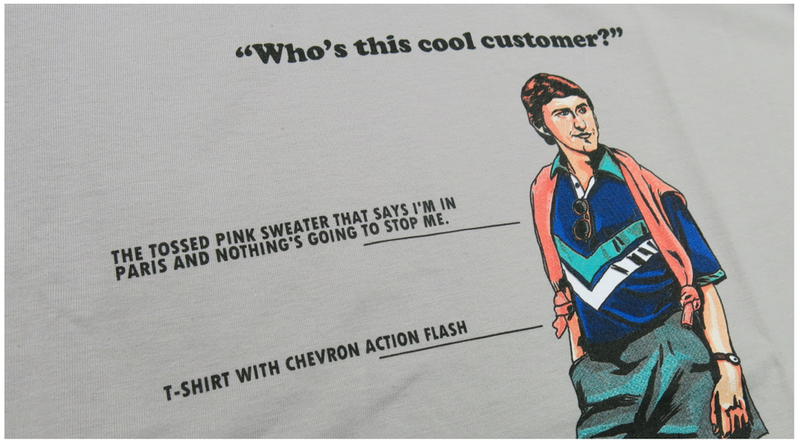 Based on the original Knowing Me, Knowing You fashion skit. 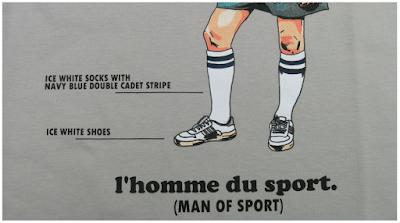 We see Alan in his favourite Sport's Casual get up. 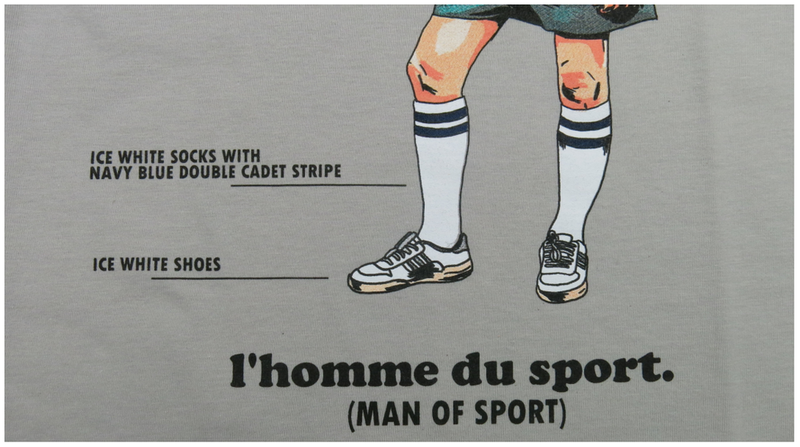 'l homme du Sport' (Man of Sport) Online this Weds at the usual time of 7pm. Another chance to purchase the Paninaro tee, restock will go online this Wednesday at 7pm.